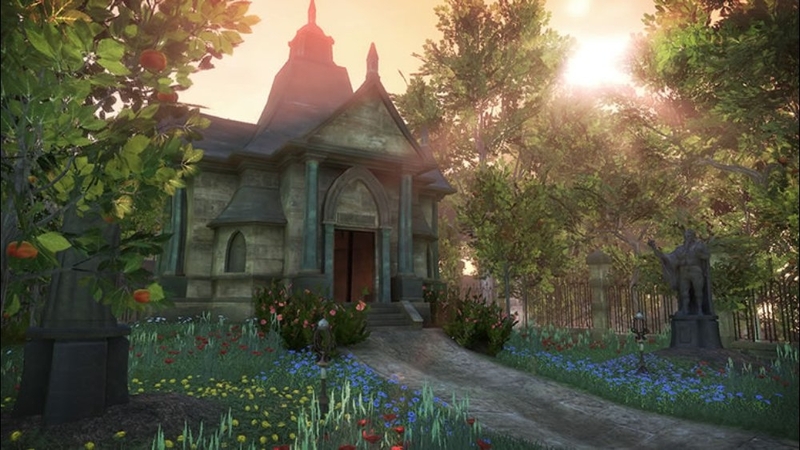 Fable II is set 500 years after the original. Everything in Albion has changed, for the better and worse. Heroes are mostly a thing of the past and the guild which trained them all in gone as well. You begin the game as a male or female child alongside your sister. Your first quest is to collect gold pieces which also in a way acts as an tutorial. Shortly after becoming an adult, the story and game truly begins. You will be free to plow right into the main quest or take your time and explore everything the new Albion has to offer. There's many things you can do, and all can reward you in many different ways. Gameplay consists of combat, exploration, and interaction. 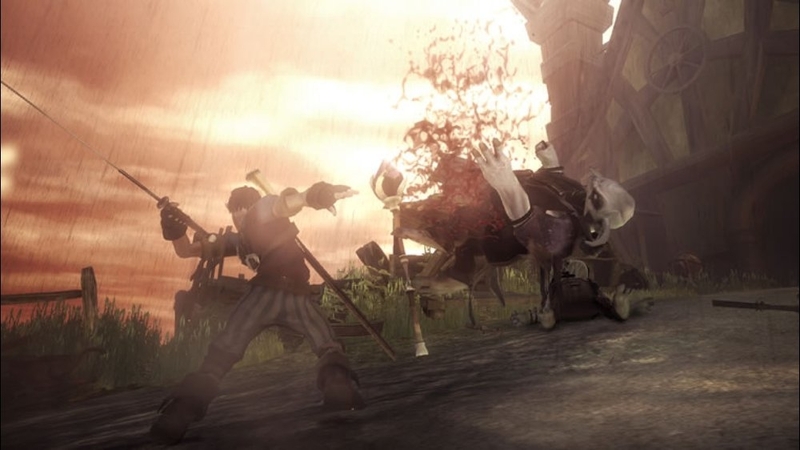 The combat is something that is done very well in fable 2. You use X for melee attacks, Y for Ranged weapons, and B for an assortment of magic. Holding down these buttons or rapidly pressing them will charge and chain attacks that help keep the combat simple and deep at the same time. 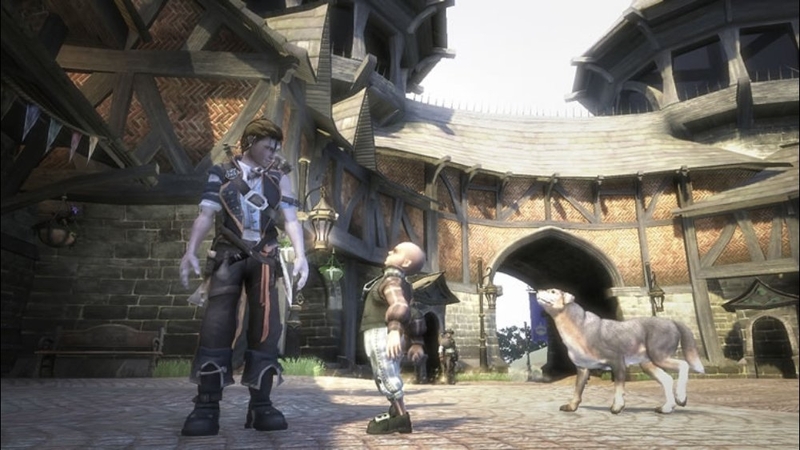 Character interaction is also a big feature in fable 2. Even more so than the original, thanks to your loyal dog. The dog can attack downed enemies, alert you to dig spots and treasure, and gain its own set of expressions. It can also react to expressions you perform as well which people around the towns will notice as well. Fable 2 overall is a great RPG, but also has its faults. Lengthy load times break up the freedom and exploration in the game and the Co-op game play at least to me, doesn't seem like a reason to buy the game. You feel like there are invisible handcuffs or something as you must stay on one screen together, even on Xbox Live. I was hoping for something more like Saints Row 2 where you and a friend can venture across Albion, but the co-op isn't all bad. 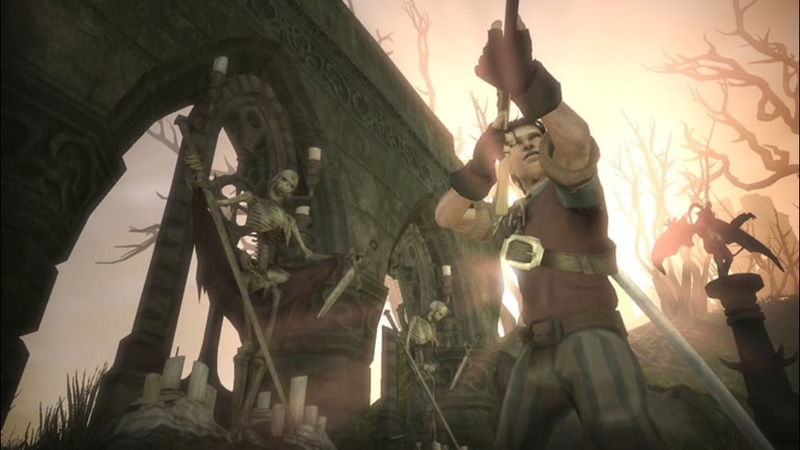 Since you can't both be your unique character, one plays as a henchman, who is able to gain gold and experience for their main hero.Fable 2 is overall a must buy for Fable 1 fans, even though Peter Molyneux came short of exceeding every expectation he announced. Still, I really enjoyed the game. - Few technical problems here and there.